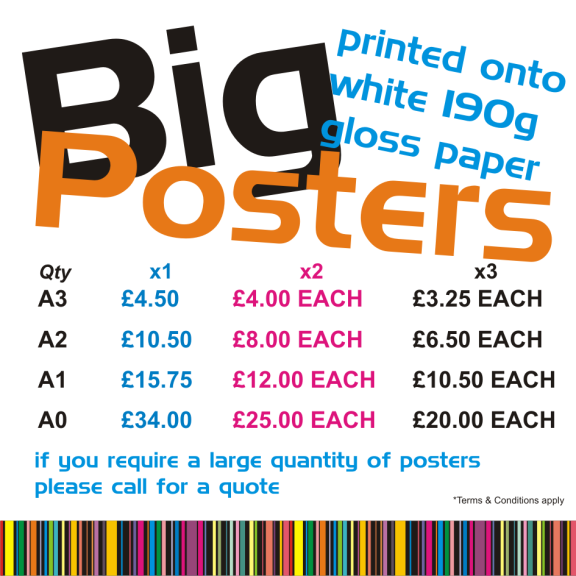 Footprint are an independent printing company based in Penkridge with many happy customers in Cannock Chase and beyond who appreciate the first class service and great value prices. Footprint are a print company that works in partnership with each customer, taking time to understand the needs of customers to deliver the best solution. 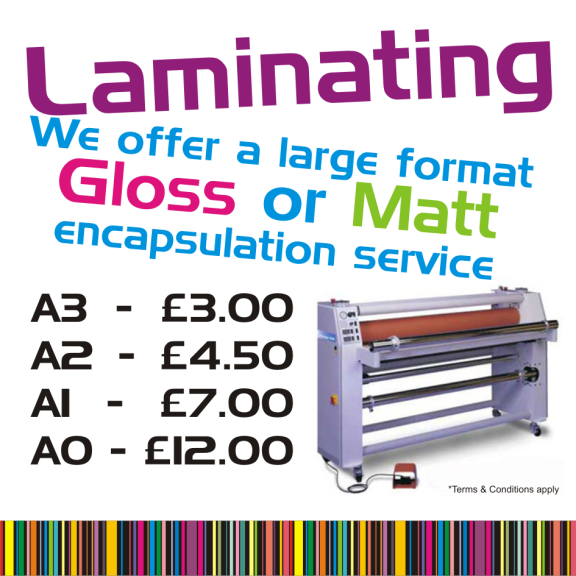 All your printing needs under 1 roof! 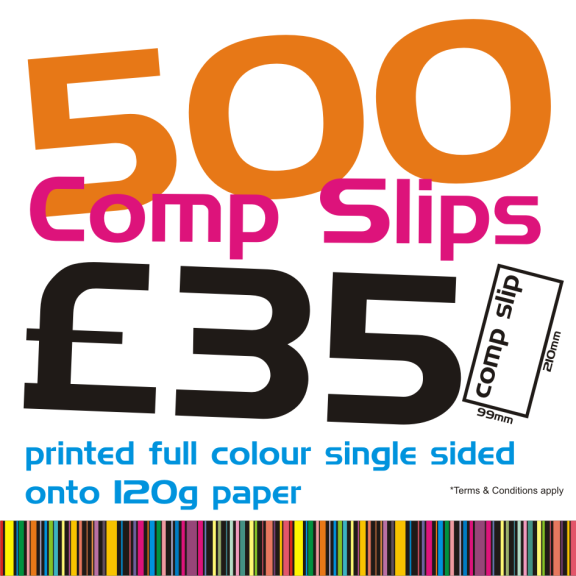 Footprint provide a complete print solution for businesses of all sizes from small businesses needing just a few items through to large multi national companies needing a whole series of printed products. Regardless of the size of the business or the size of the order Footprint will deliver a 1st class service. The friendly print team are available to discuss requirements and customers are encouraged to utilise the expertise the team possesses. 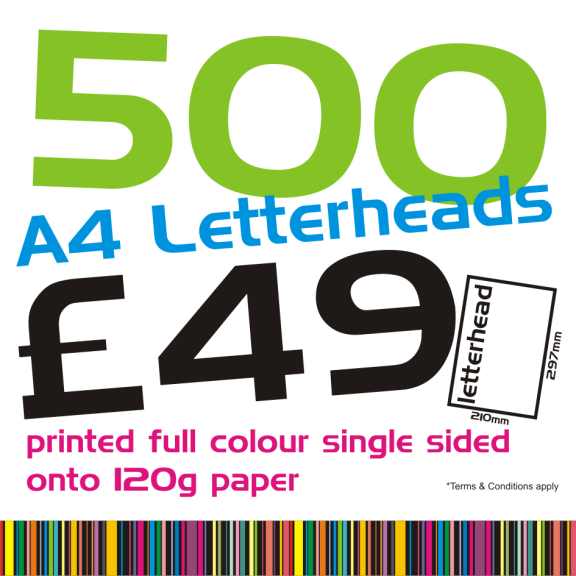 A design service is available in-house to ensure print looks exactly as required. 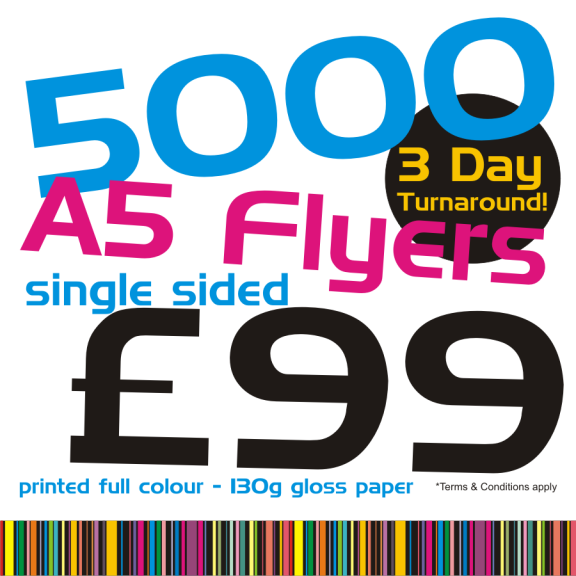 Print produced by Footprint is always quality, produced using the latest technology and equipment and at optimum speed. Footprint provide a rapid turnaround for all work with typical order to completion times of 2-3 days on most types of print. In the event of requiring print in a hurry Footprint will always endeavor to meet customers deadline with past projects completed for the following day or even same day service. A delivery service to Cannock businesses is also available for convenience. 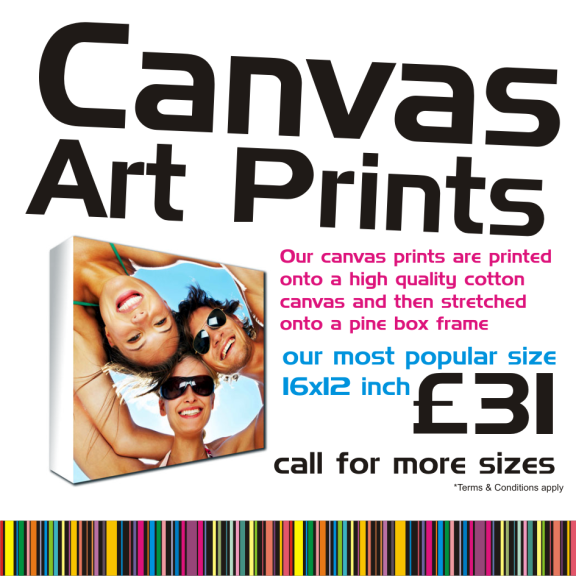 Footprint an unbeatable combination of quality print, first class service and great value prices from a friendly team. Please mention thebestof Cannock when contacting Footprint printers for all your print needs throughout Cannock Chase. 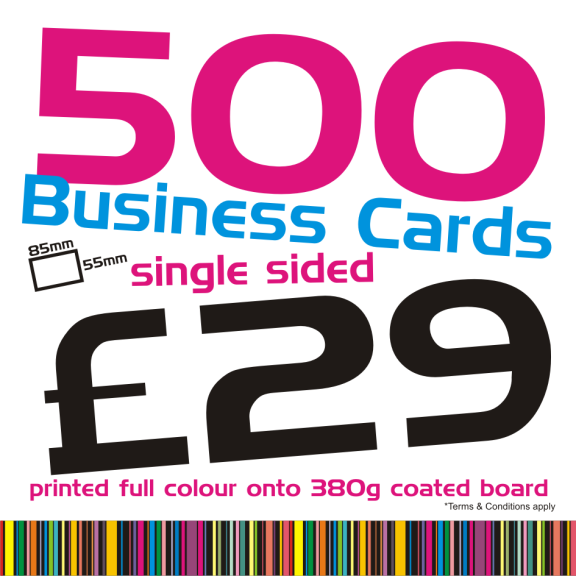 Footprint provide a complete print service for Cannock Chase and beyond including business cards, stationery, flyers, booklets, brochures, canvas art, invites, stickers & labels and much more! Fantastic service from Paul together with an excellent attention to detail. 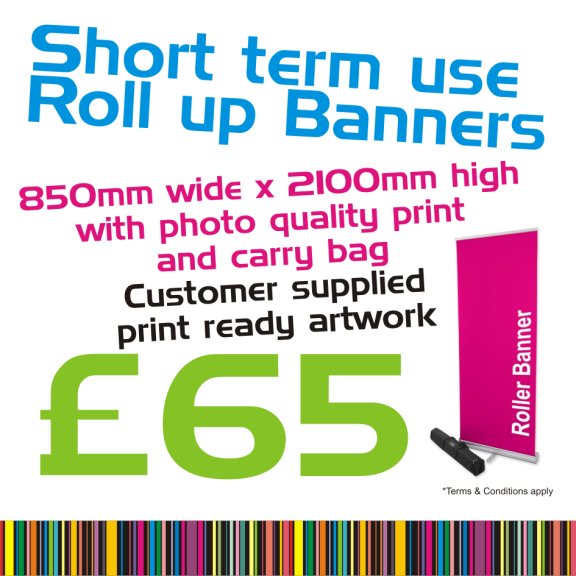 Everytime we use Staffordshire printers they deliver great quality work and always on time. Third order and every time they deliver on time and provide good design advice. 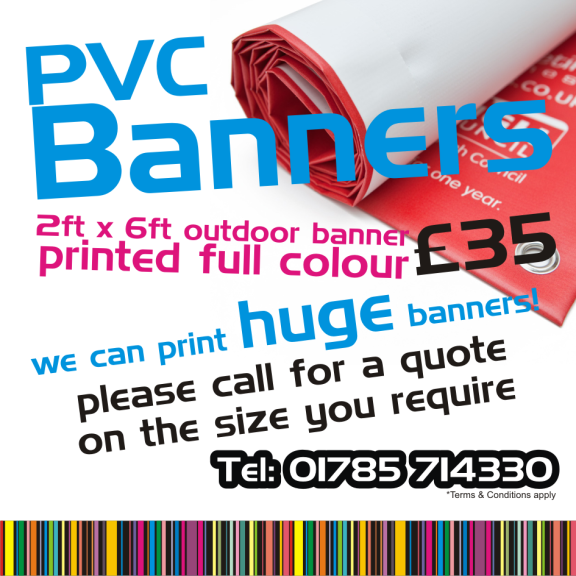 Thanks to Rich and Paul who turned round some high quality roll out banners for us to use at the Staffs County Show. Great quality fantastic service. Big thank you to Paul for providing my sports club with new clothing. The girls are all really happy with the quality of the clothing and we will definitely order more next season.